2015 Jurassic World was quite a movie, but like the previous installments, it had its fair share of frustrating moments brought about by the stupidity of those managing the park. 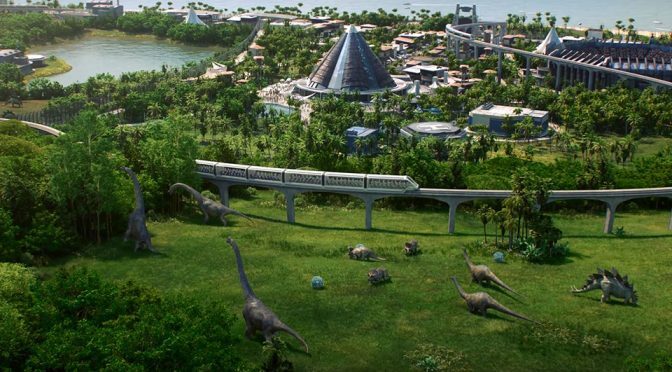 If you felt that way and think you could do better than the bunch of idiots over at Masrani Global Corporation, well, here’s a piece of good news for you: your chance to shine as the manager and operator of the world’s only dinosaur theme park is almost here. Well, virtually, that is. 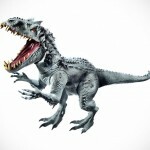 We won’t be getting clone dinosaurs anytime soon and I certainly hope no one is attempting to do so. Anyways, not a lot is known about the gameplay, mechanic or otherwise, of the video game entitled Jurassic World Evolution from SIM game maestro Frontier Developments, but the announcement trailer provides a pretty clear idea of what you can expect. 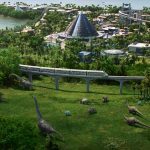 It will be a SIM style game for sure where you get to build your very own Jurassic World from scratch, bioengineer new breeds of dinosaur, as well as doing stuff like building attractions, containment and research facilities. You know, the usual stuff you would do on any management, simulation video game. 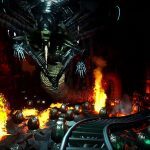 There are no hints on if you will get to breed the monster from hell, AKA Indominus Rex, or if you will get critical scenarios like carnivorous dinosaurs on the lose to test your skill in crisis management. But I am quite sure it will have the latter because, since popular SIM game like SIM City can have disasters like earthquakes and UFO invasion, we don’t see why it won’t have dinosaurs running amok in Jurassic World Evolution. I am quite a huge fan of Jurassic Park series and so, you can be sure I am looking forward to it, but first, I will have to get myself a PS4 or an Xbox One or a PC because those are the platforms Jurassic World Evolution will be on and are platforms that do not currently own. 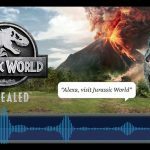 Jurassic World Evolution will be release next summer to coincide with the next Jurassic World movie, Jurassic World: Fallen Kingdom which is expected to hit the theaters in the U.S. on June 20, 2018. Skip along for the aforementioned announcement trailer. Images courtesy of Frontier Developments.